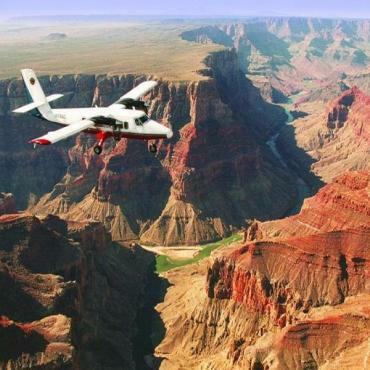 The great chasm that is The Grand Canyon was carved over millions of years by the rushing Colorado River. Most people will have seen images of the Grand Canyon in movies or on TV before they visit for the first time on holiday, so our first glimpse of the Grand Canyon cannot begin to compare to the first glimpse experienced by the first settlers journeying from the east. Nevertheless it is still an awe-inspiring sight that will take your breath away. Its beauty and sheer scale humbles us. Its timelessness demonstrates the relatively short time we spend on the Earth, and whether you arrive by flight, train or car we guarantee you and your family will never forget your first visit. To get the most out of your holiday and visit to the Grand Canyon we suggest you take a little time to enjoy the spectacle: Sit and watch the changing play of light and shadows at sunrise or sunset. Wander along a trail and discover jaw-dropping views around every bend. Attend a ranger program. 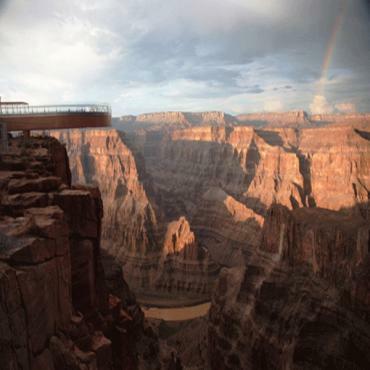 Maybe even brave the new glass-floored Skywalk, or hike down to the very bottom of the Grand Canyon. 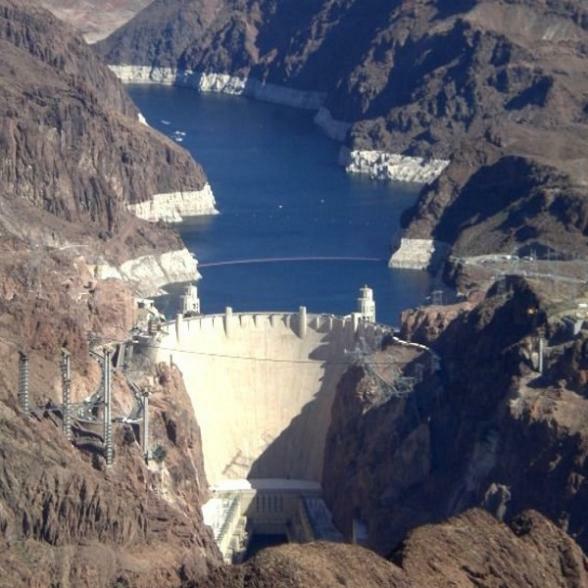 Phoenix is four hours from the South Rim of the Grand Canyon; Las Vegas, five. 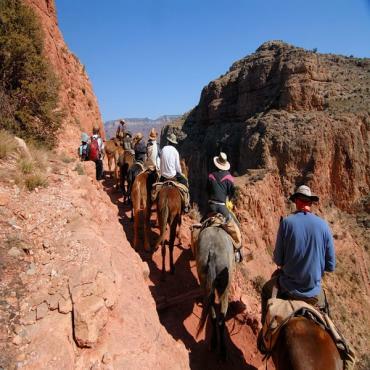 There are 2,000 parking spots on the South Rim, and in summer there are up to 6,000 cars—ditch yours in a designated parking area and take the free Eco-Shuttle to the trailheads and into Grand Canyon Village. Most North Rim visitors travel the five hours from Vegas. Most visitors to the Grand Canyon come to the South Rim, arriving on Arizona Highway 64. The Highway enters the park through the South Entrance, near Tusayan, Arizona, and heads eastward, leaving the Grand Canyon through the East Entrance. Some thirty miles of the South Rim are accessible by road. A much smaller venue for holiday makers is found on the North Rim, accessed by Arizona Highway 67. There is no shuttle along the North Rim (closed late autumn to mid-May), but parking is less scarce than at the South Rim. Bon Voyage have been providing tailor-made Fly Drive Holidays to the Grand Canyon for 30 years. 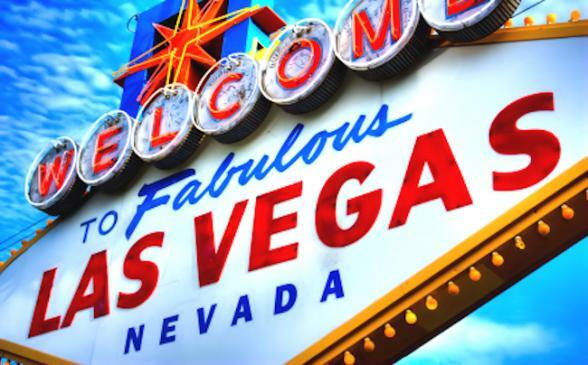 Have your Fly Drive Holiday to the Grand Canyon expertly tailor-made by Bon Voyage to suit your exact requirements, with the quality and service you expect, and at great value prices.